Well this blog will now be used for my game updates. 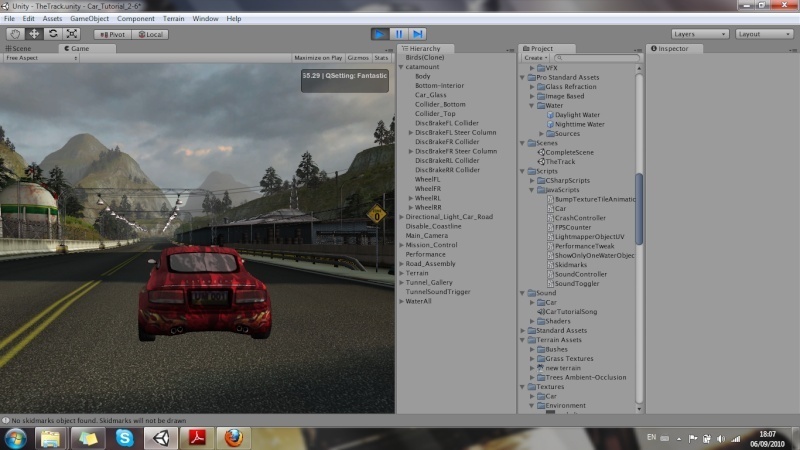 Well I'm making a racing game for windows and hopefully mac. I won't be playable for all until October for certain reasons. Did you created that car by yourself? You're so cool! I love racing games and have played many, but I've never known anybody who actually makes racing games! Keep up the good work. Thanks micah for the comment , me and my bro will talk about those names . The reason I wanted to make a game was because of really the graphics shops where horrible because i had no orders for months. Becoming a game designer has loads of paths. 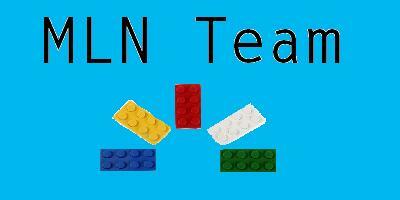 Also the program I use is also used to make some LEGO games.